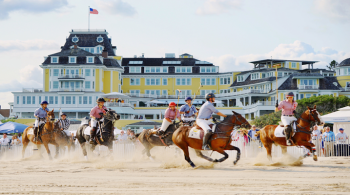 Visiting South County, RI over Super Bowl Weekend? 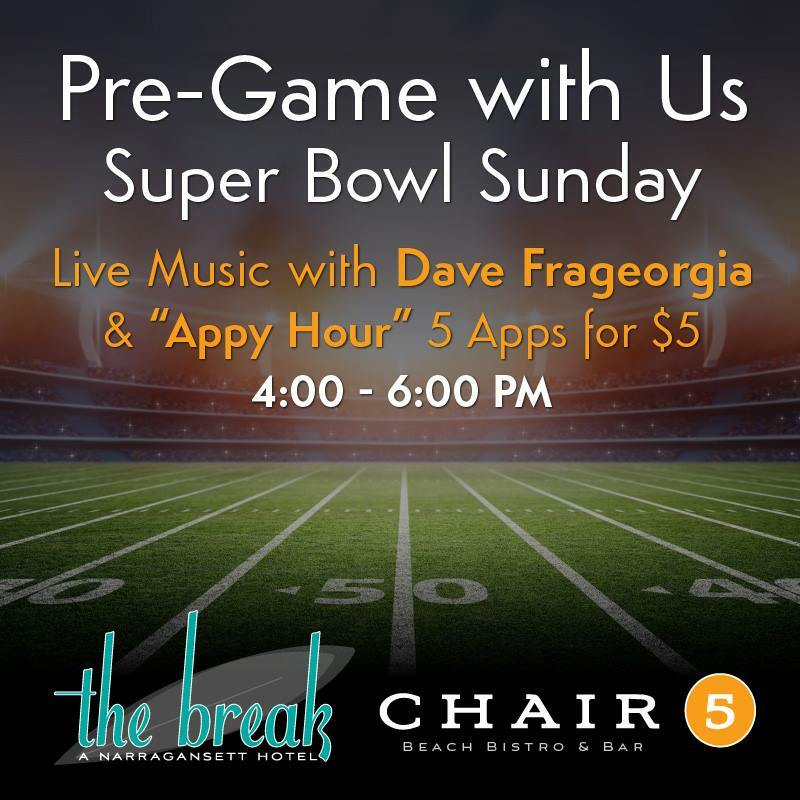 Live music and $5 apps will help you get in the spirit at the beautiful, super chill Break Hotel in Narragansett. Upcoming events at the hotel&apos;s restaurant Chair 5 include Wine Wednesday, and a &apos;build-your-own terrarium accompanied by unlimited brunch. Sons of Liberty Spirits is releasing their "cask-strength" Uprising whiskey. If you haven&apos;t yet been to visit this award-winning distillery and brewery in South County, you&apos;re missing out. Want even more whiskey in your life? 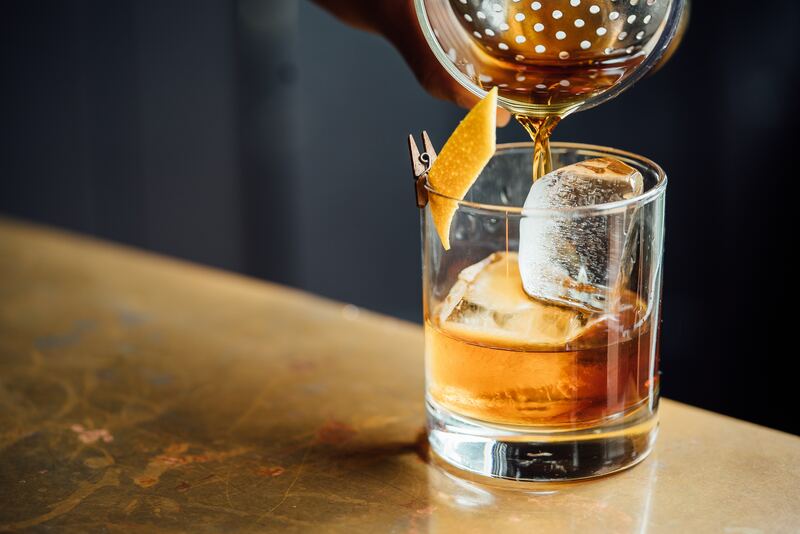 Visit Ocean House for their In the Cellar series featuring bourbon. And if you&apos;re more of a wine drinker, attend Ocean House&apos;s From Vine to Wine event and learn all about the wines of South America. You can choose to book an overnight stay and attend a special reception on Friday evening, or just attend the wine event on Saturday featuring the seminar and cheese pairing. Pre-game at The Break on Super Bowl Sunday. Live music and $5 appetizers will get you ready for the big game. Read more. 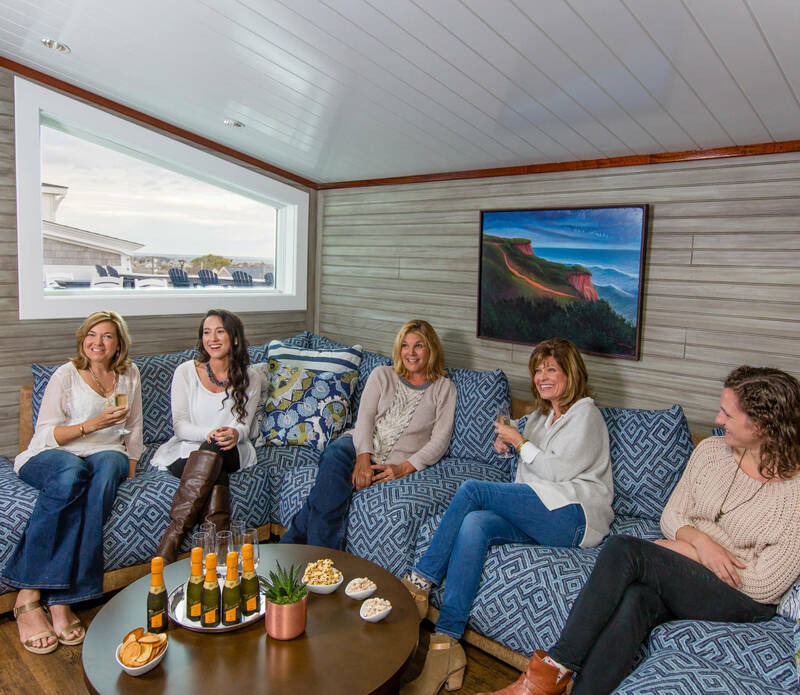 Grab your friends and join us on Wednesdays from 6:00-7:00pm, then stay for dinner and receive 50% off a bottle of wine. Enter a weekly drawing to win a bottle of wine & our monthly drawing to win a Wednesday night stay at The Break Hotel. The more times you come, the more chances to win! Read more. 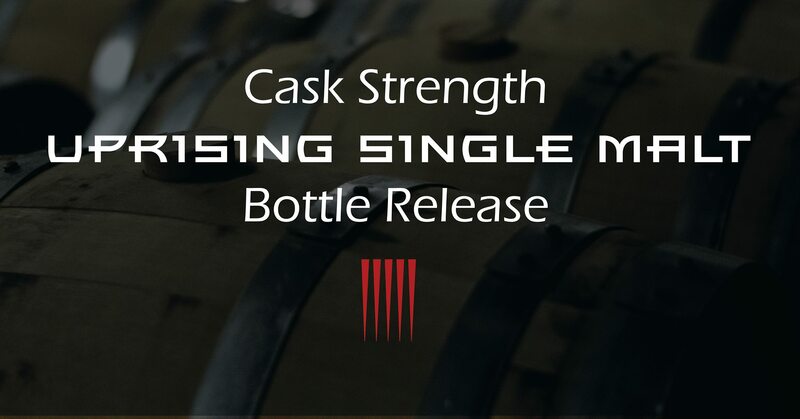 On Feb.8th,the whiskey gods will come down from the heavens to bestow upon Sons of Liberty Beer & Spirits Company a majestic treasure...a cask strength, single barrel Uprising American Single Malt Whiskey release. The barrel-aging process leads to many nuances regarding complexity and flavor profile between each barrel within a batch. Typically, a bottling consists of a blend of barrels (of the same whiskey) of different sizes and age. Read more. Learn the basics of how to build your own "no maintenance" terrarium while enjoying an unlimited brunch buffet at Chair 5. Receive hands-on guidance while learning tips and tricks to miniscape your little world. Reservations recommended (receive a free raffle ticket when reserving). Call 401-363-9820 to reserve your space. Read more. 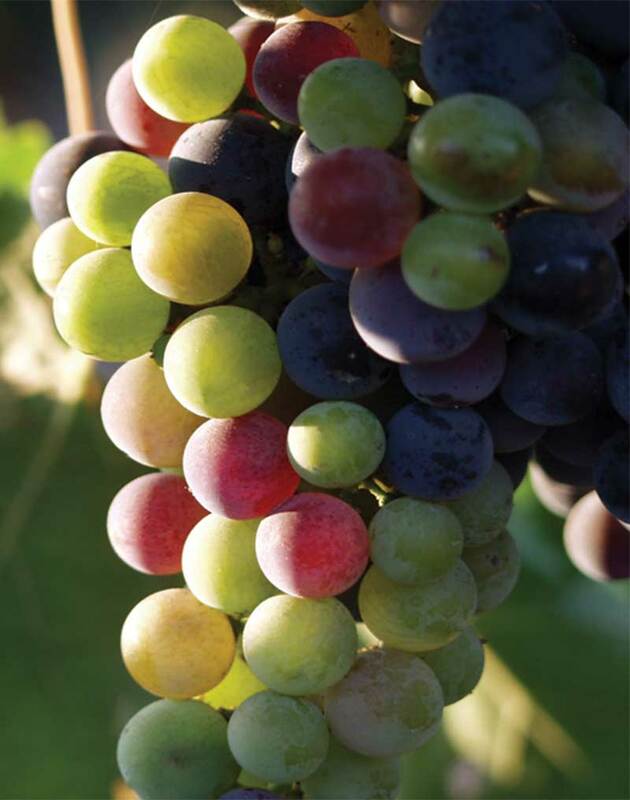 Since Jesuit missionaries brought viticulture to the continent in the 1500s, the wine-producing nations of South America have worked hard to improve the quality of their wines, and it’s paid off. Explore these treasures with the Ocean House Sommelier. Includes: Friday night reception, Saturday wine tasting with cheese selection. Friday Reception: From 6 p.m. to 7 p.m.
Saturday Seminar: The class will start promptly at 11 a.m. and will cover the day’s chosen topic. Read more and make reservations. 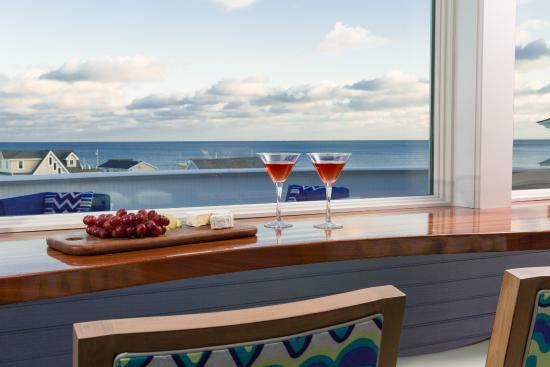 Join the Ocean House Culinary Experts along with the Sommelier in the Center for Wine & Culinary Arts to explore the symphonic world of food and beverage. Learn why certain food and beverage combinations complement each other so well. The event includes spirits and seasonally composed dishes. Read more and make reservations.